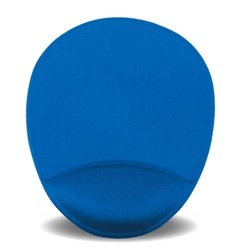 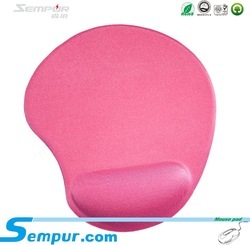 Dongguan Sempur Electronic Technology Co, Ltd was established in 2004,mainly producing gel mouse pads, gel keyboard pads, gel wrist rest, rubber mouse pads, gaming mouse pads, and other related products. 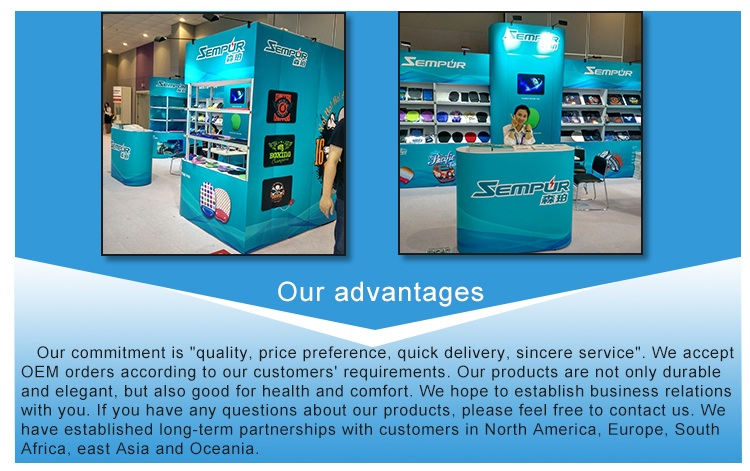 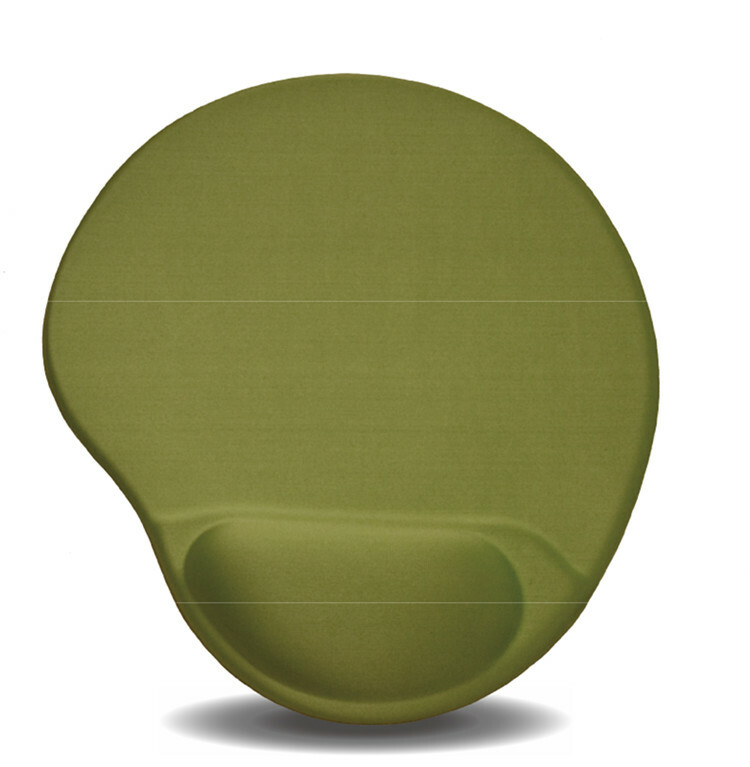 Our main market is Europe, America, East Asia, South American, Korea, Japan, etc. 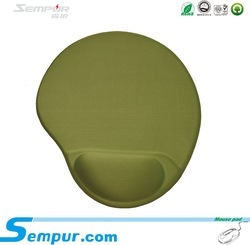 Dongguan Wanjiang Yitong Electronic Products Factory is a subsidiary of Sempur. 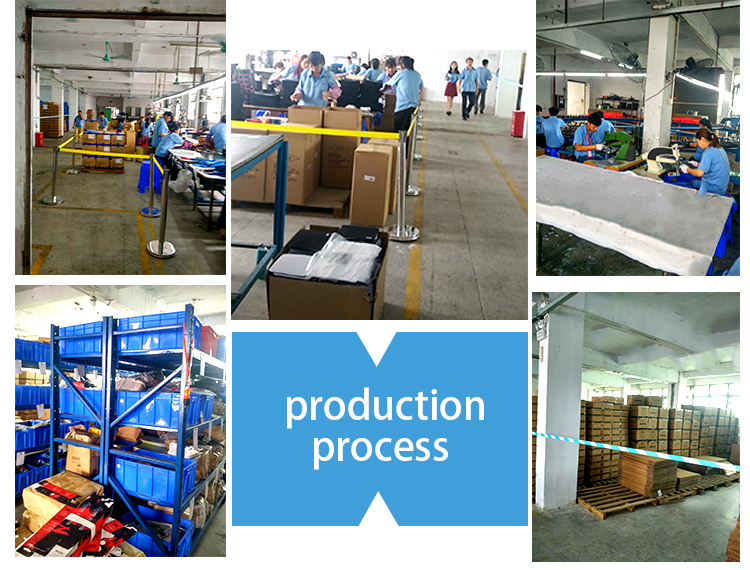 The factory was equipped with several relative production lines and we also have our owned R&D department which takes the responsibility for development and improvement of our products. 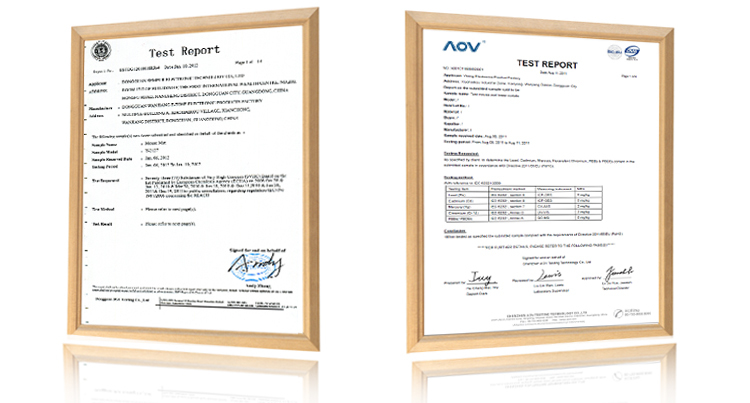 Our Factory was successfully awarded ISO9001:2008. 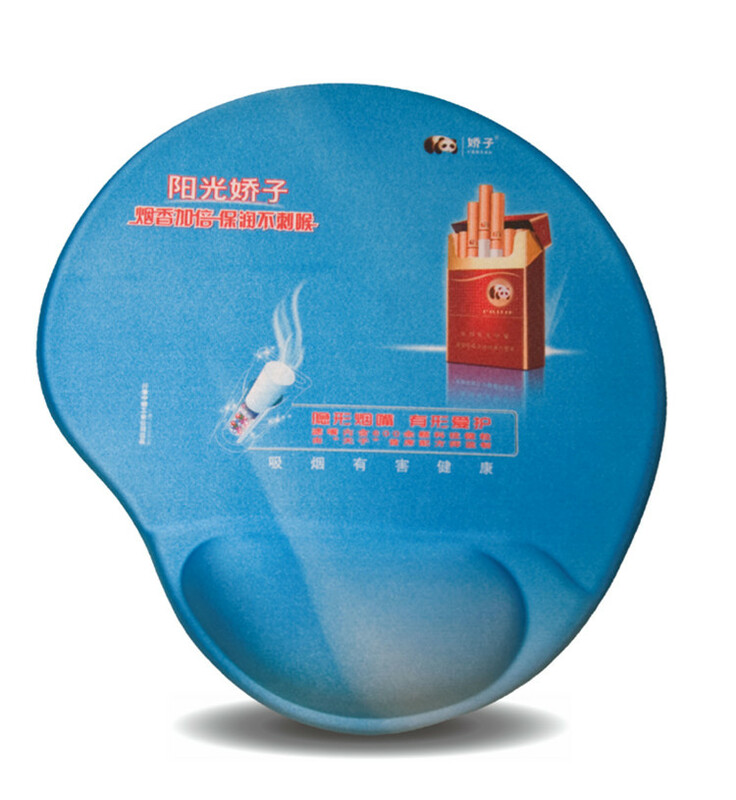 Our products owned ROHS and REACH certificates. 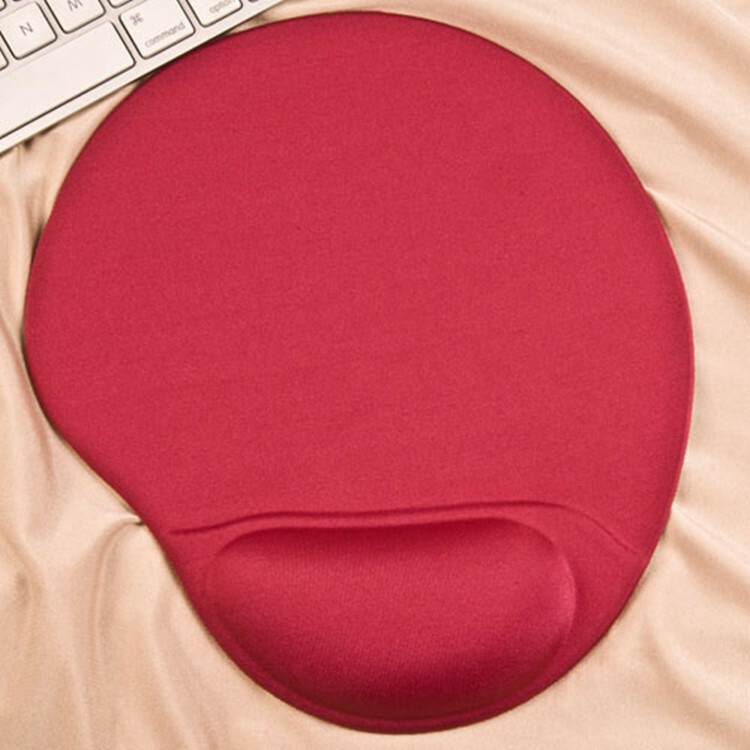 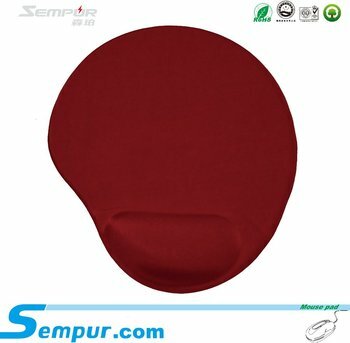 Sempur is the first supplier that export mouse pads to overseas markets.We always supply high quality products to clients worldwide. 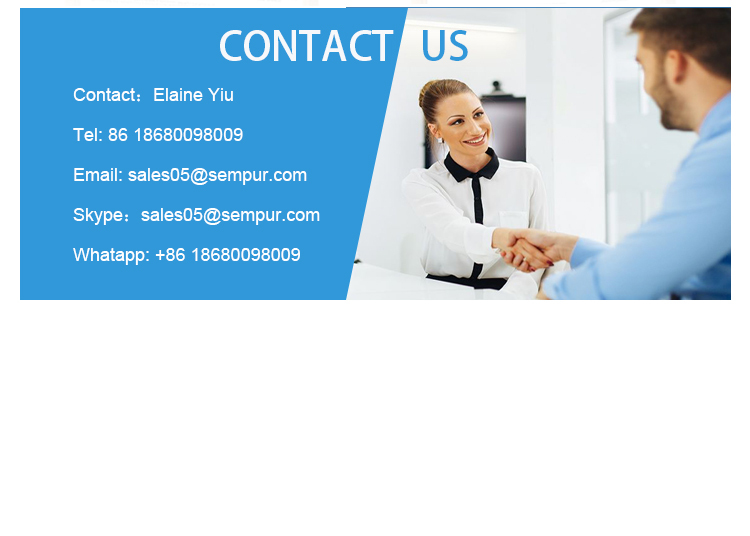 Why we choose your company? 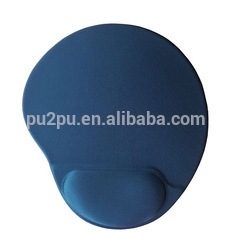 Do you offer customized printing? 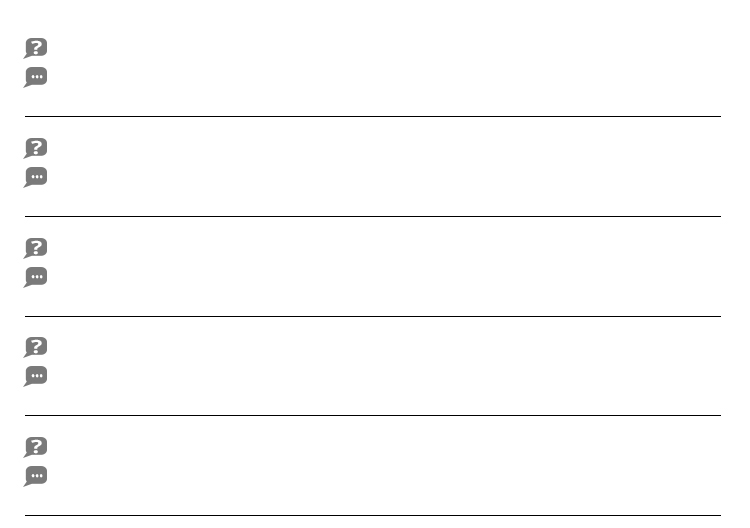 How long it will take before I receive goods?